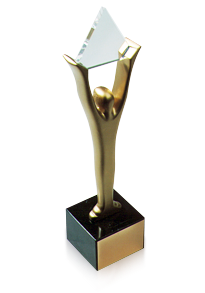 The Stevie® Awards for Women in Business are the world's premier business awards for female entrepreneurs, executives, employees and the organizations they run. 2018 winners are announced. 2019 awards will open in May - get your entry kit.